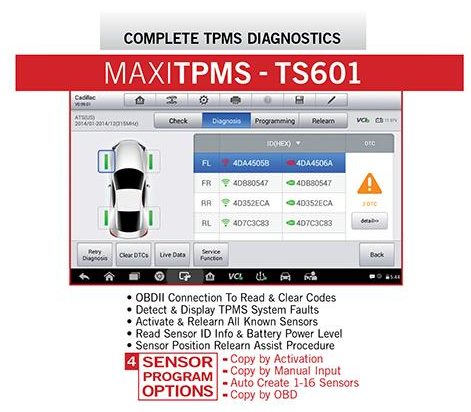 As the first comprehensive TPMS & Diagnostic tool in the market, MaxiTPMS TS608 provides you with superior experience in TPMS health check, sensor programming, TPMS relearn, all system diagnostics as well as special service functions. 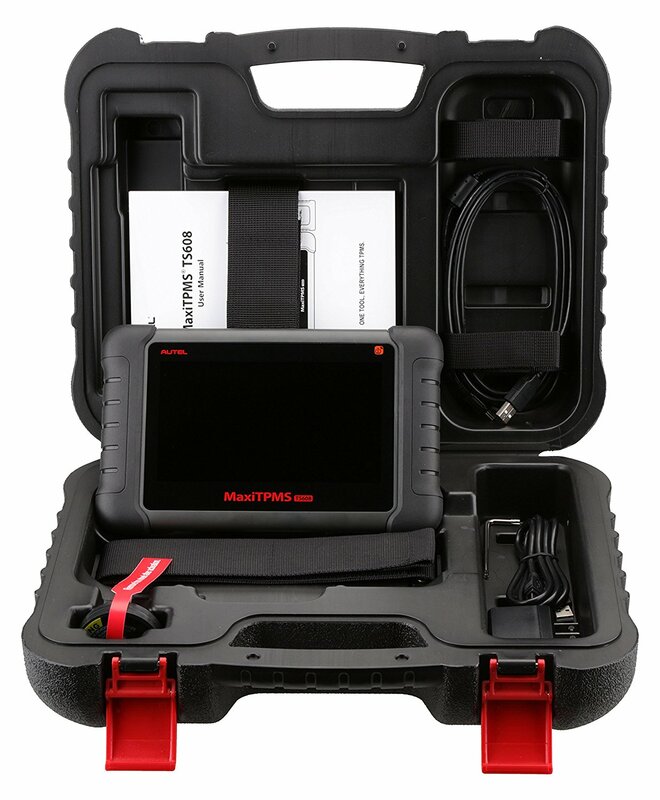 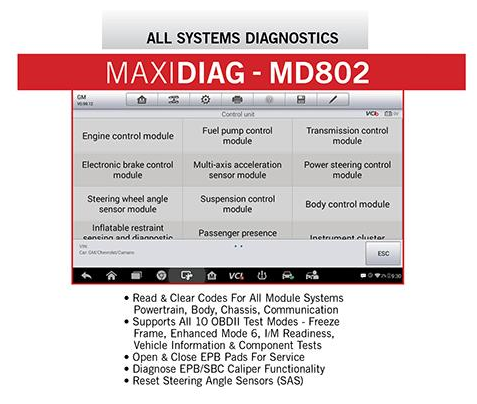 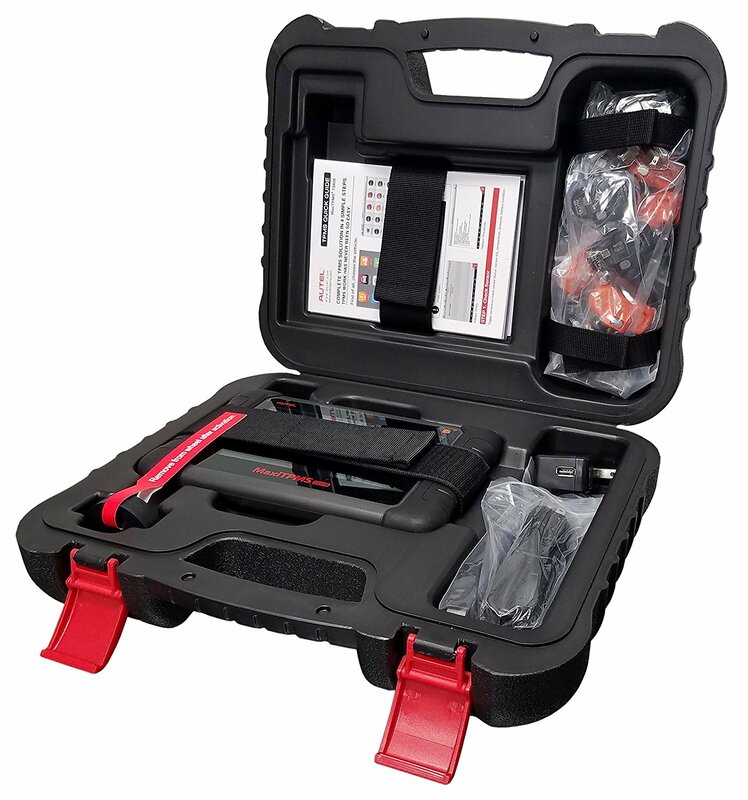 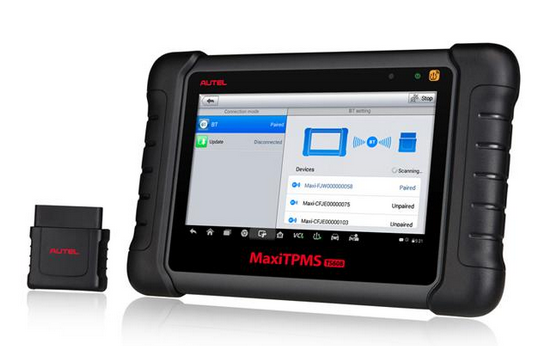 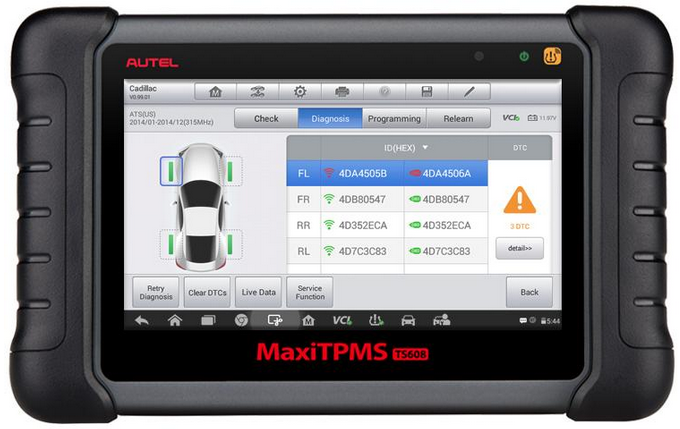 Equipped with a 7-inch touch screen with 1024 * 600P resolution and a VCI mini for wireless communication with the test vehicle, powered by the quad-core Cortex-A9 processor for smooth operation and featured by advanced TPMS & Diagnostic technology, MaxiTPMS TS608 is setting new standards for TPMS service tools. 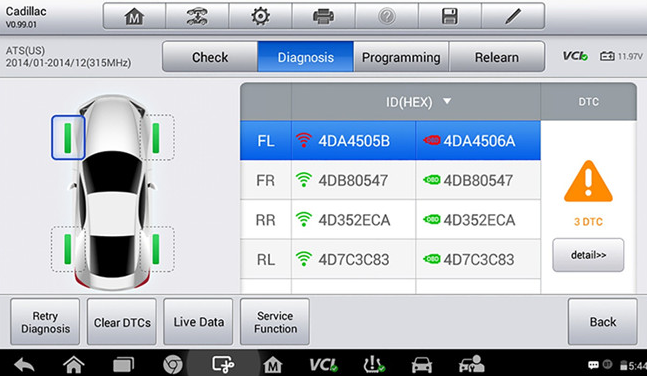 The latest compact size Wireless Bluetooth MaxiVCI Mini OBDII connector can transmit vehicle data to the tablet without a physical connection. 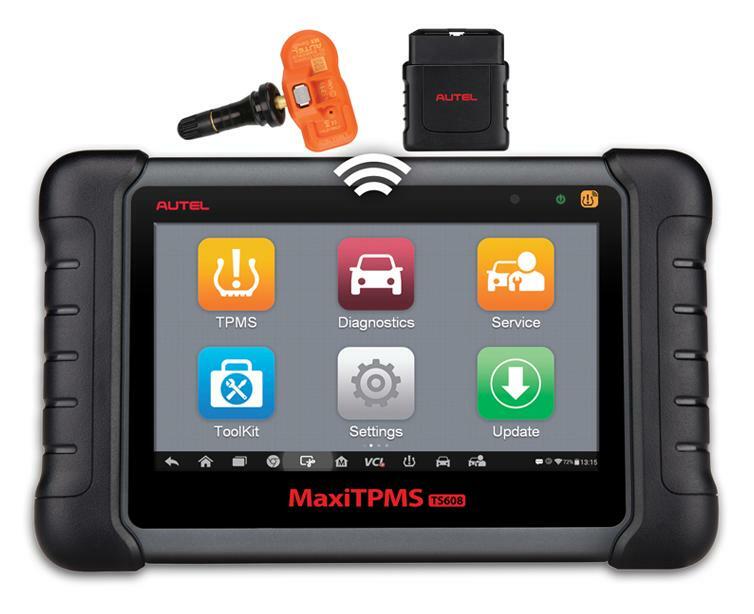 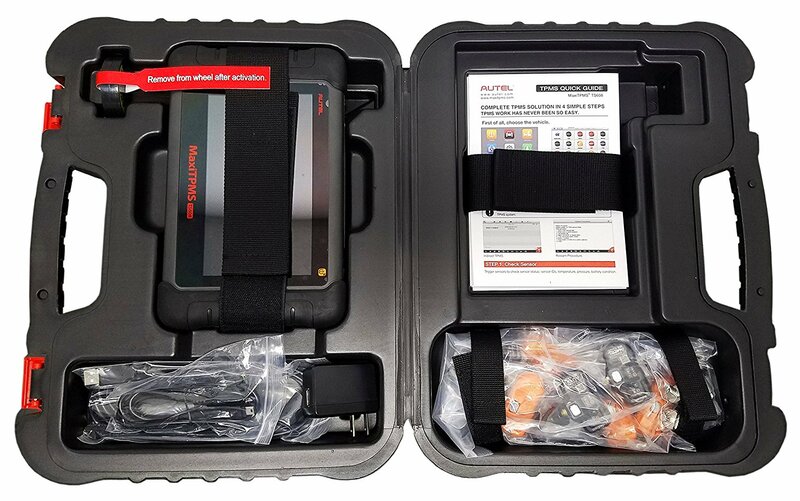 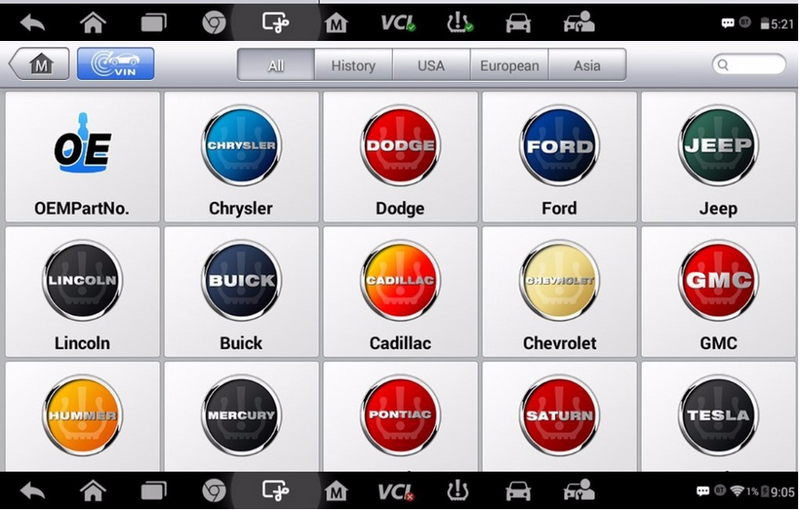 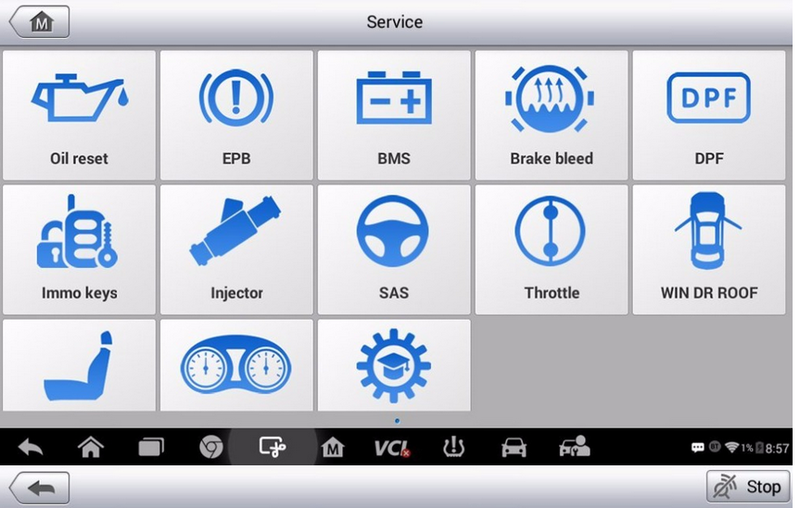 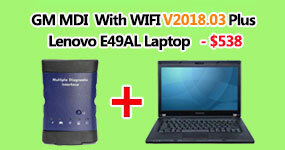 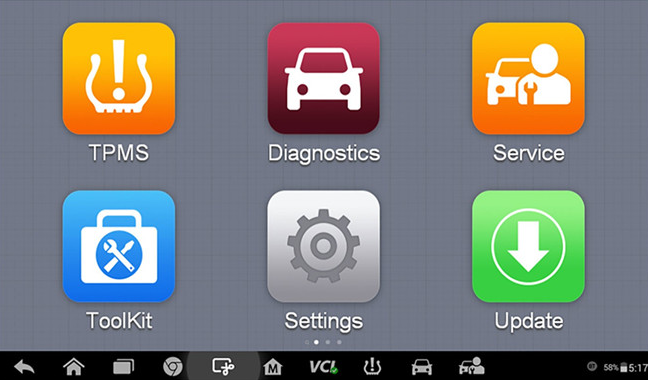 Enhanced wireless bluetooth connectivity between the tablet and VCI device allows greater service mobility and easier TPMS sensor interaction while the tablet is still connected to the vehicle for data transmission. 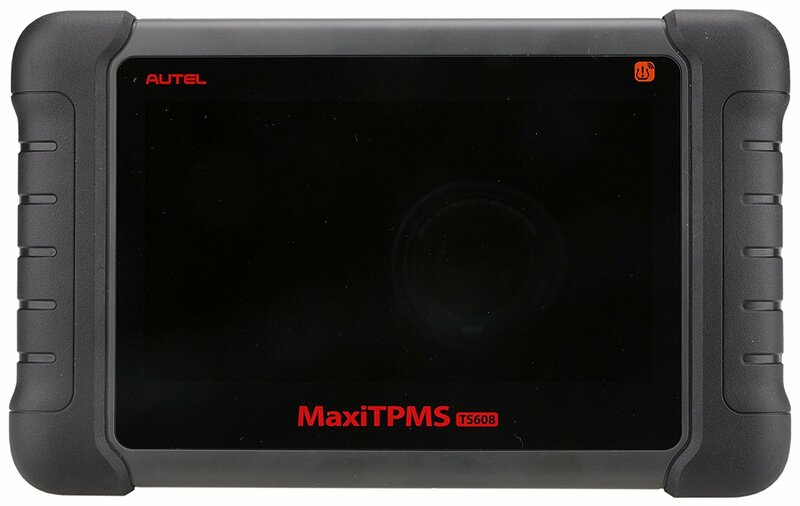 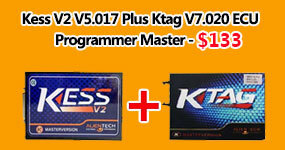 do this tool contain all functions of TS601 ? 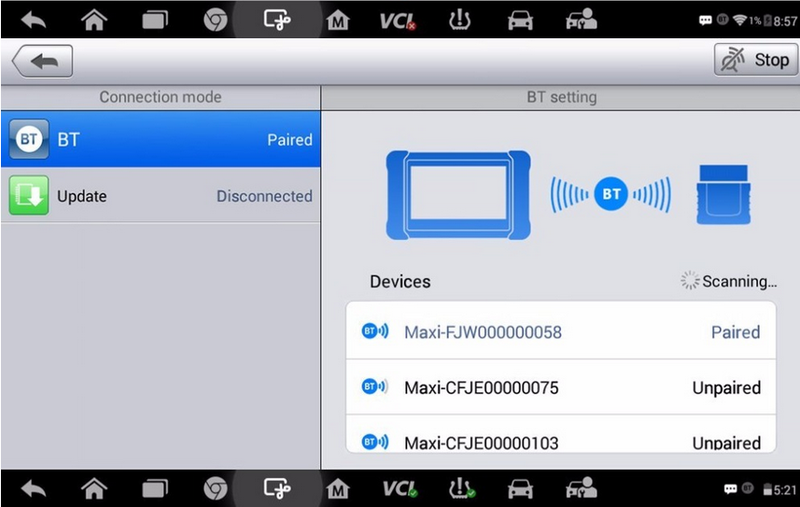 can this support all india cars? 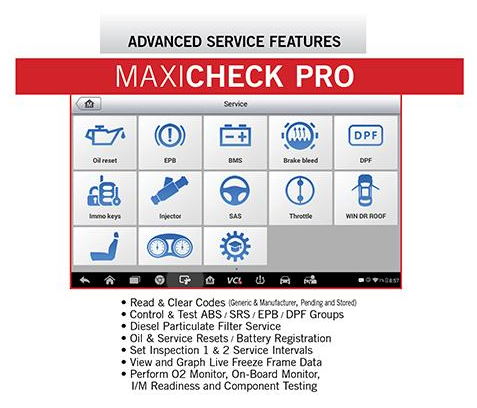 how long can i get this tool after i paid for it ? 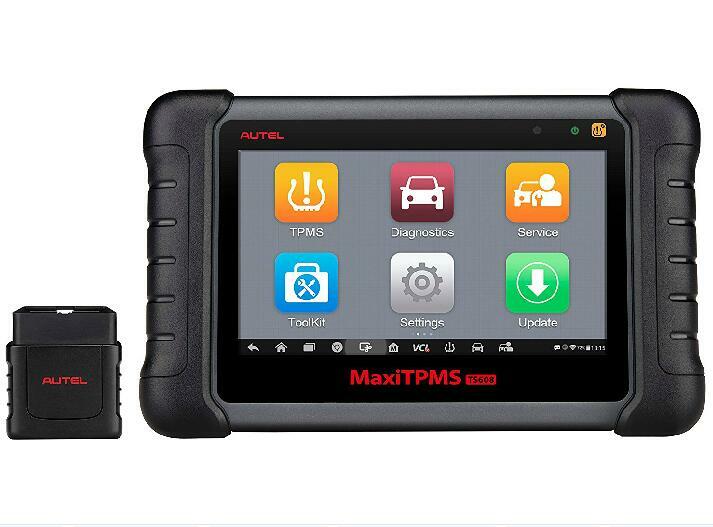 can this device work for dodge cars ? 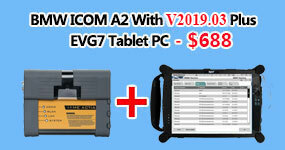 can this support 2 years free update online ?